wellness of our student body. An essential foundation for academic learning and character development is the social, emotional, and physical well-being of students. 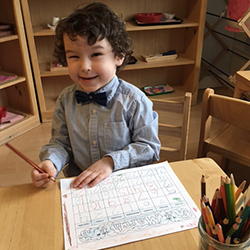 Social/emotional learning opportunities are integrated into NYA classrooms and campus life and introduced in age appropriate curriculum. 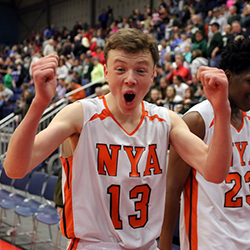 Yoga, mindfulness, mixed age social interactions, experiences with and in nature, free play, and group projects are just a few examples of health and wellness promoting activities incorporated into the fabric of student life at NYA. 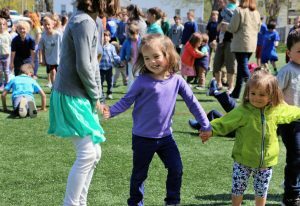 Along with math, science, and language arts, students in our LOWER SCHOOL learn about friendships and sharing, kindness and teamwork, and being a part of a community. With the understanding that a balance of quiet time and movement enables young learners to integrate information and experiences, students may be found sitting quietly on mats in their classroom for a few minutes of daily meditation. Students participate in movement and yoga in the Community Room, and small groups of students can often be found digging in the dirt and planting in our campus nursery. 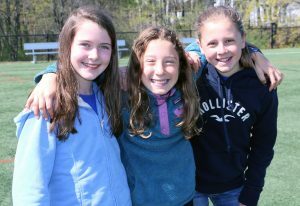 At NYA, MIDDLE SCHOOL students in sixth grade participate in weekly Life Skills class. Through experiential activities and class and small group discussions, students explore topics such as: self-awareness and identity, personal values and decision making, communication styles and team work, empathy and bullying, labeling and diversity, peer conflict and resolution strategies, trust, gratitude, mindfulness, and community service. Students also learn a bit about brain development and the unique challenges and opportunities associated with their developing brains. “Our adolescent years, a time of life filled with challenges that can strengthen who we are, can be challenging for sure. But the great news is that with increased self-awareness of our emotional and social lives, and with an increased understanding of the brain’s structure and function, the powerful positive effects of the complex changes that occur during adolescence can be harnessed…” from Brainstorm by Daniel J. Siegel, MD. 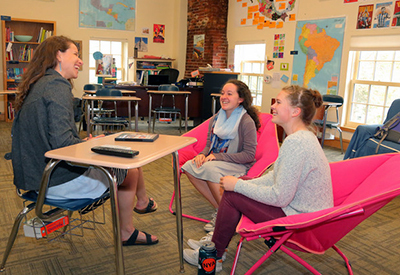 Our Freshman Seminar provides an opportunity in the UPPER SCHOOL for social and emotional learning. Students meet weekly as a class throughout the year. In addition to revisiting topics explored in Life Skills, students learn about team building, decision making and healthy choices, the athletic culture, injury prevention, time management, self-care, and peer mentoring. Students in Freshman Seminar periodically partner with the sixth grade Life Skills class in a community based activity. This gives them the opportunity to experience the feeling of pride and sense of responsibility that come with mentoring younger students as well as the rewards associated with making a contribution to the larger community. Throughout the year our school nurse and school counselor collaborate with and provide consultation and training to teachers about health and wellness issues relevant to our student body. In addition to meeting with students individually, they meet with student groups to gather input and discuss new ways to raise awareness about social and public health issues and to promote health and wellness goals for all students. Close interaction between the faculty and students is a hallmark of NYA. NYA’s advisory program provides additional opportunities for students to connect with their teachers. Each Middle and Upper School student is assigned an advisor. In the Middle School, advisor groups of approximately eight students meet at least weekly to discuss topical issues and concerns. 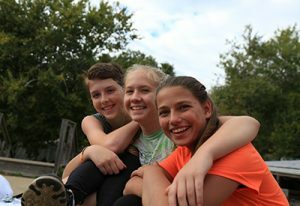 Middle School teachers have received extensive professional development in social and emotional learning, and they have integrated this character based education and decision making curriculum into the advisory program. 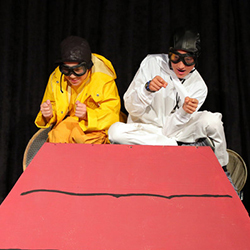 Upper School advisory groups consist of six to nine students. These groups meet biweekly to discuss school specific and relevant societal topics. 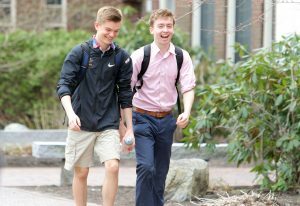 Upper and middle school advisors also schedule regular individual meetings to support their advisees in managing their schedules, developing self-advocacy skills, and setting goals. The NYA Health Service Office is staffed by a full-time registered nurse who has emergency room and critical care certification, advanced life support and pediatric advanced life support training, first aid/CPR instructor licensing, along with significant concussion management training and experience. There is a dedicated Health Service Office centrally located on campus which provides space for maintaining records, supplies, and safely locked medications, as well as an area for sick students to rest. The Health Services Coordinator is responsible for meeting the health needs of the student body and addressing health issues, state standards, and immunization standards. The school employs an additional part-time athletic trainer to support the athletic teams. Also housed in the Health Services Office is NYA’s counselor, who works in collaboration with the Health Services Coordinator. The counselor, a Maine licensed clinical counselor and licensed school counselor, supports the social and emotional needs of the students, and facilitates faculty professional development. The counselor also provides input into NYA’s wellness programming.